Have you ever heard that the diamond jewellery you like is actually based on your personality? While it is not a scientific fact typically diamond jewellery will tell you about yourself or the person who chose it for you. There are many cuts for the diamonds. You have oval, heart shaped, square, pear, brilliant, and marquis cuts. There are a few more, but you get the idea. Some individuals enjoy a square cut diamond. These individuals tend to be organised and often times compartmentalised. A person who loves the heart shape may be more romantic, where as an oval diamond cut is more artistic in personality. 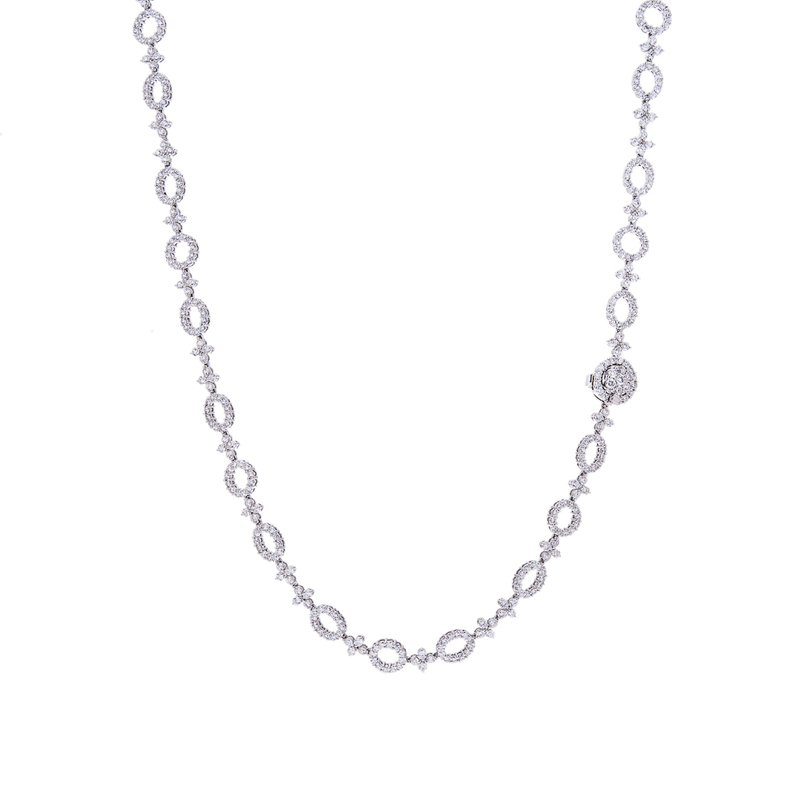 When choosing your diamond jewellery you want a piece that speaks to you. In other words it looks create on your finger, but more importantly you enjoy looking at the cut of the diamond. 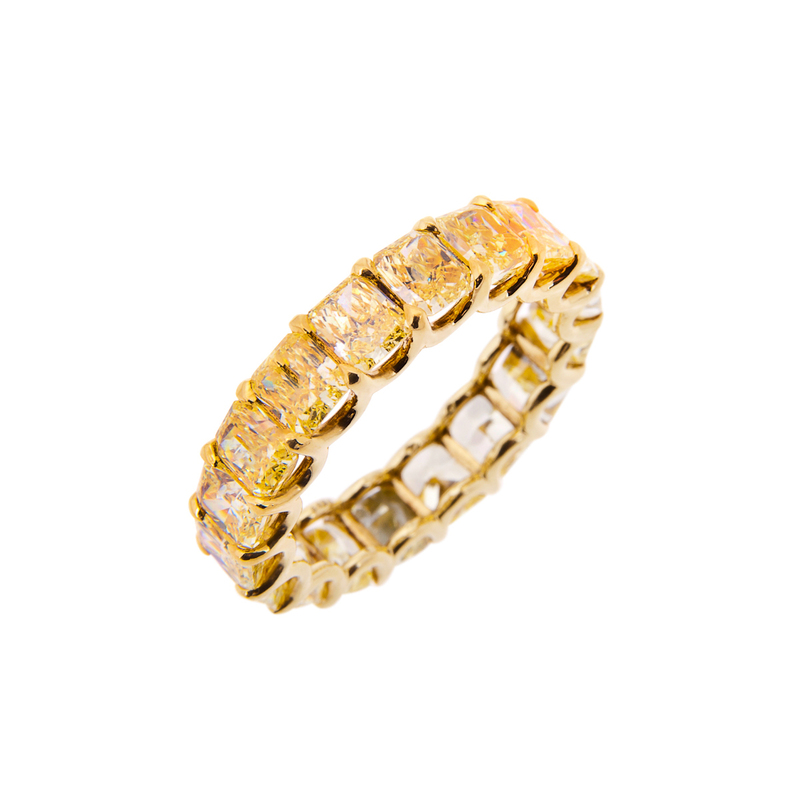 In history square shaped diamonds were more popular only because of the manufacturing process. Today you will find more heart shapes and ovals than square cuts. 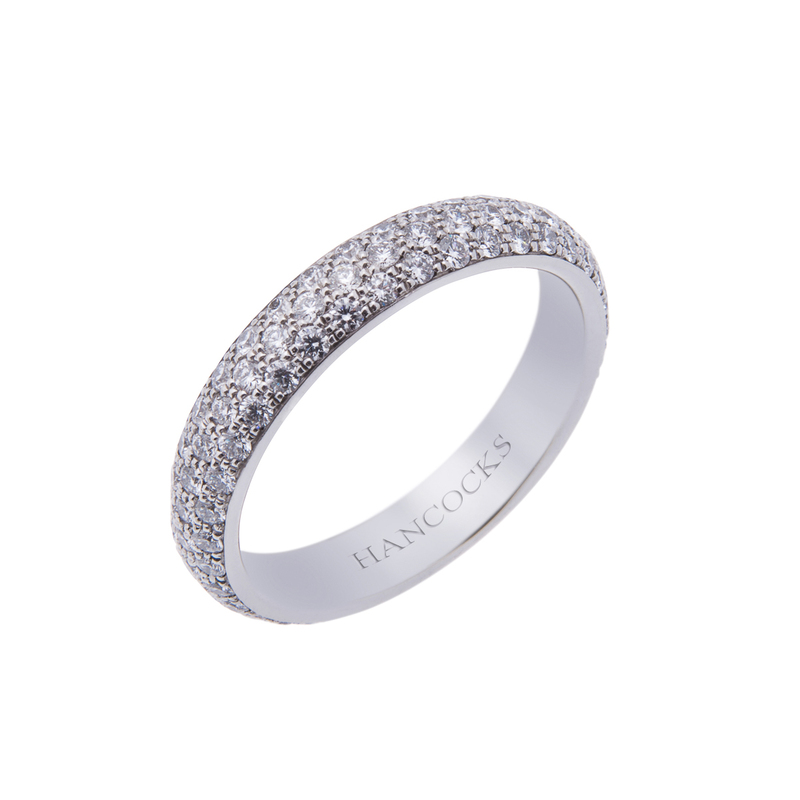 Whether you are selecting a diamond ring for yourself or a special someone you might consider speaking with a representative at Hancocks Jewellers. Hancocks Jewellers have been in business for more than a century. They provide quality as well as knowledge to their clients. Any professional at Hancocks Jewellers will help you choose the diamond jewellery that fits you or your special someone’s personality. 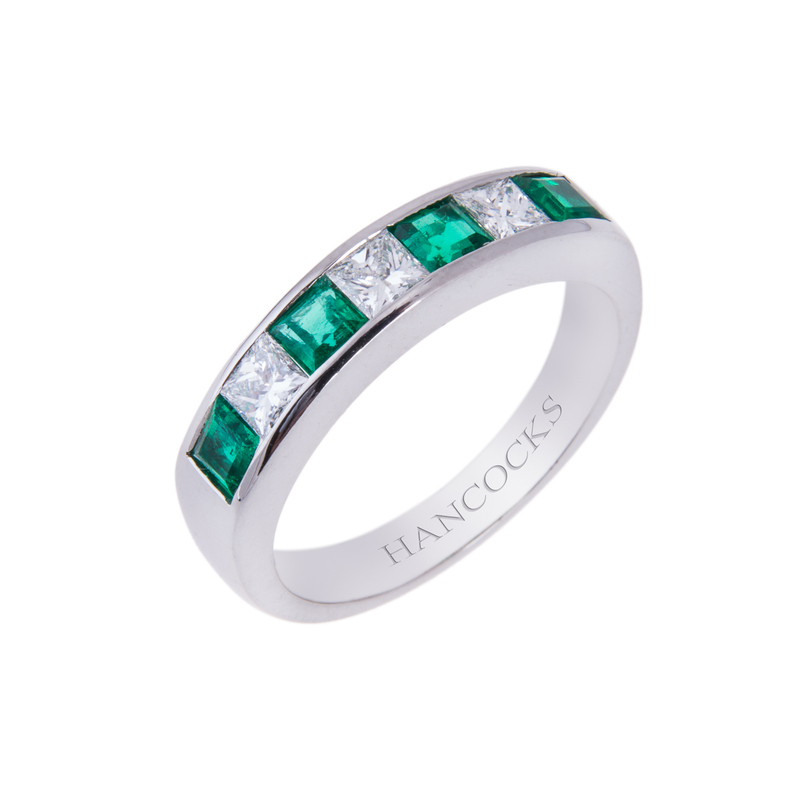 If you have questions regarding the various cuts versus quality Hancocks Jewellers would be more than happy to answer those questions, as well. Whenever you buy a diamond it should be in the style you prefer. Sometimes perception does change over time, but your personality is always going to select the same cut or cuts every time. You may even consider finding a set with a diamond ring, diamond earrings, and diamond pendant to complete your personality.